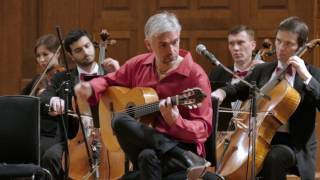 Indialucia - an international musical project by flamenco guitar player Miguel Czachowski, is at the same time one the first band which has managed to successfully combine the music of India with flamenco from Andalusia, giving concerts all over the world since 1999. The album expresses both the human and musical fusion of these cultures, which could have had a common ancestor. 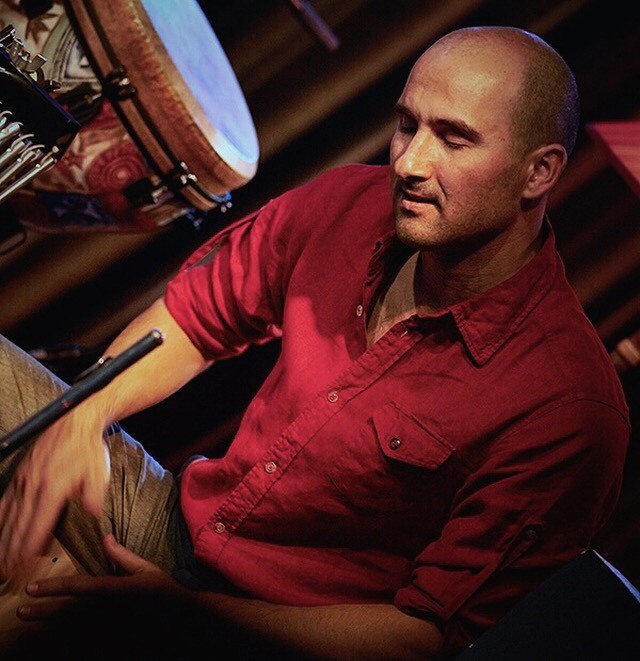 Improvisation and rhythm are the common elements in both styles and are essential to the continued existence of this music. 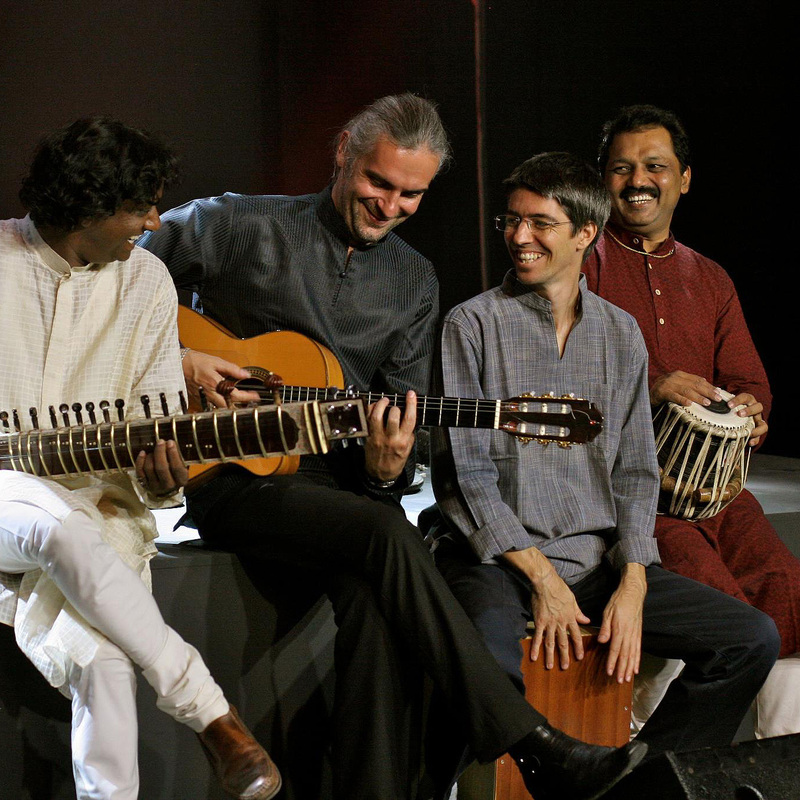 The recordings were made between 1999 and 2004 mostly in India and Spain. 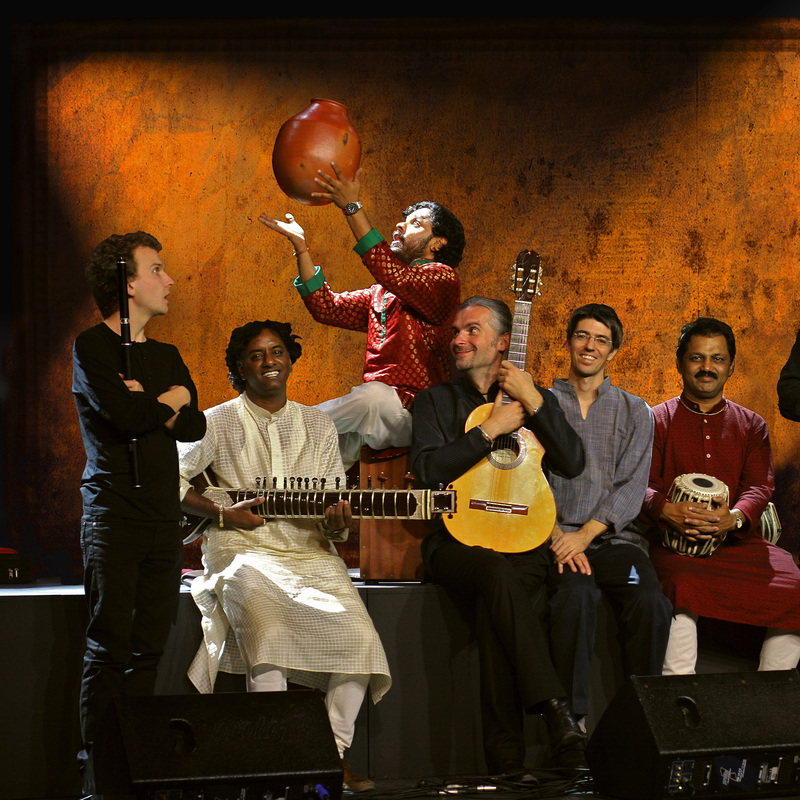 Many great artists from the two continents performed. 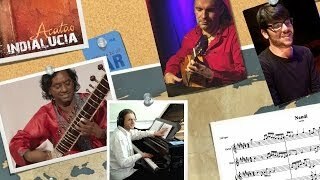 This album is the result of the years of work, which for the first time demonstrates the common elements of flamenco and its Indian roots fused into one art form. 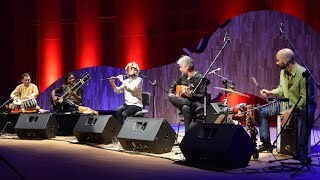 Their second album, Acatao (‘reunited’ in Caló, the old language of Iberian Gypsies), is a continuation of this innovative project on a world scale, a space for intermingling of musical styles and instruments, a place of new musical encounters, never seen so far. 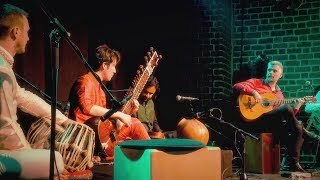 This music introduces the listener to the musical culture of southern Spain and different regions of India. 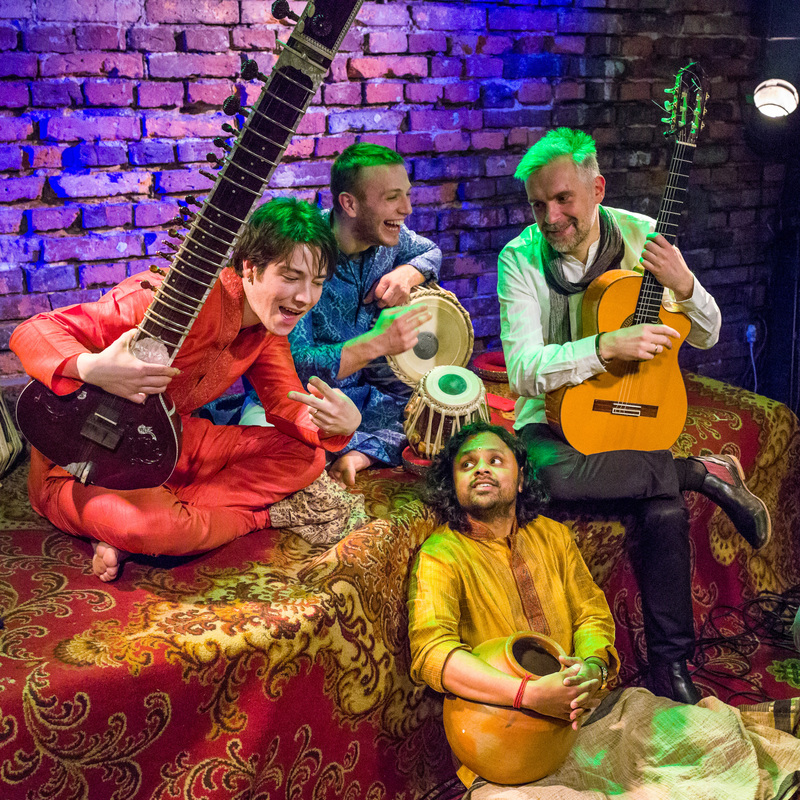 The album offers entirely acoustic sound, many well-known virtuosos of ethnical instruments and vocalists from both continents, improvisation and – most of all – the energy of the Spanish flamenco and the energy of the mystic India. 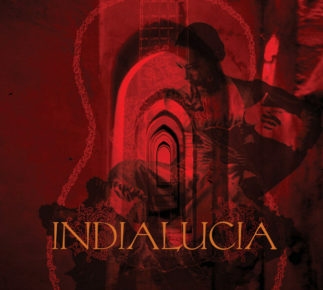 The American version of the same album self titled Indialucia that was released in Europe in 2005. Founder of the group, born in Poland, responsible for all the concept, arrangements and managing. 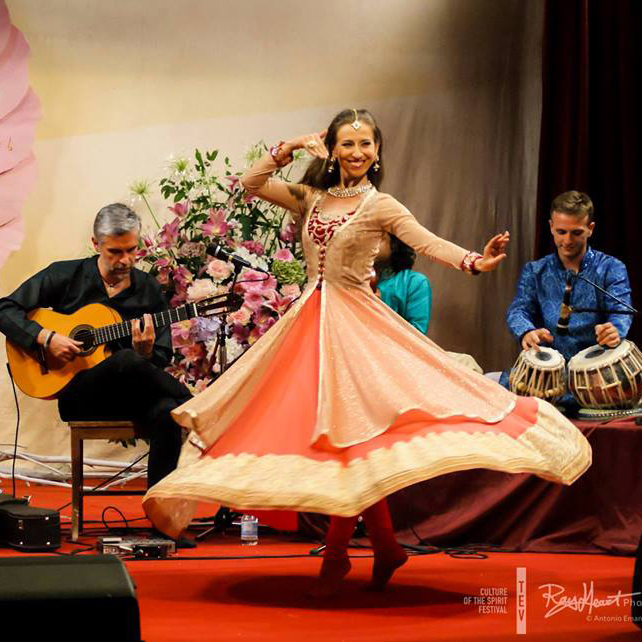 Crazy about flamenco and Indian food. Magician of the clay pot instrument, known also for his amazing voice rhythms that nobody can imitate. Playing with us intensively from 2005. 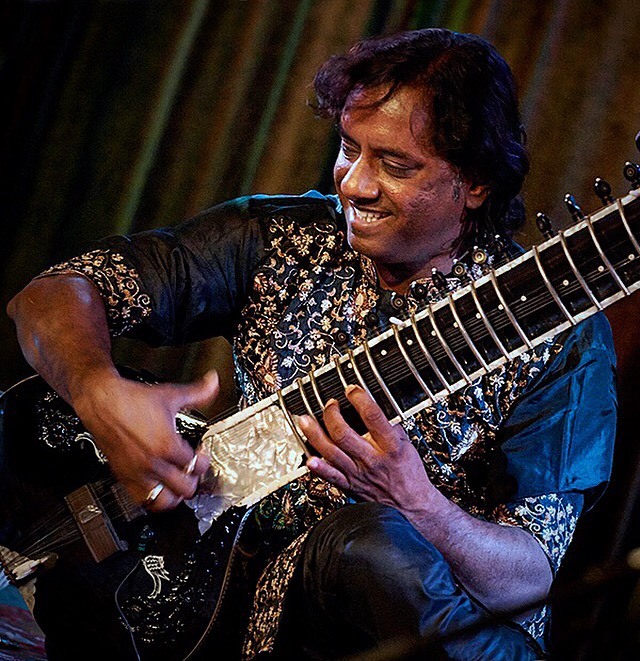 One of the finest sitar players from India. Member of the group from the first concert they have given in 1999. The great source of melodies and compositions that sounds on both of their albums. 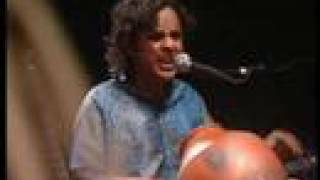 The master of the most amazing percussion instrument ever created in India. You hardly can see his fingers when they play. The man who holds the hammer. 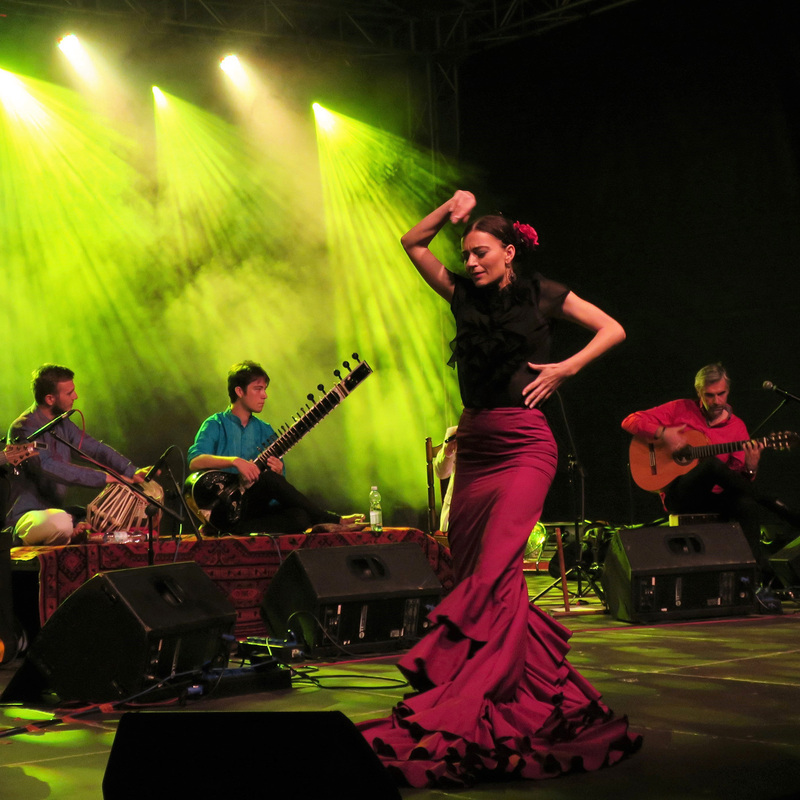 From the heart of flamenco - from Sevilla, touring with us since 2013. Playing cajon, flute and his shoes. The most funny guy of the band. The musician that plays with her feet on stage, moving her body in the most graceful way possible. The sweetness and beauty of the whole team. 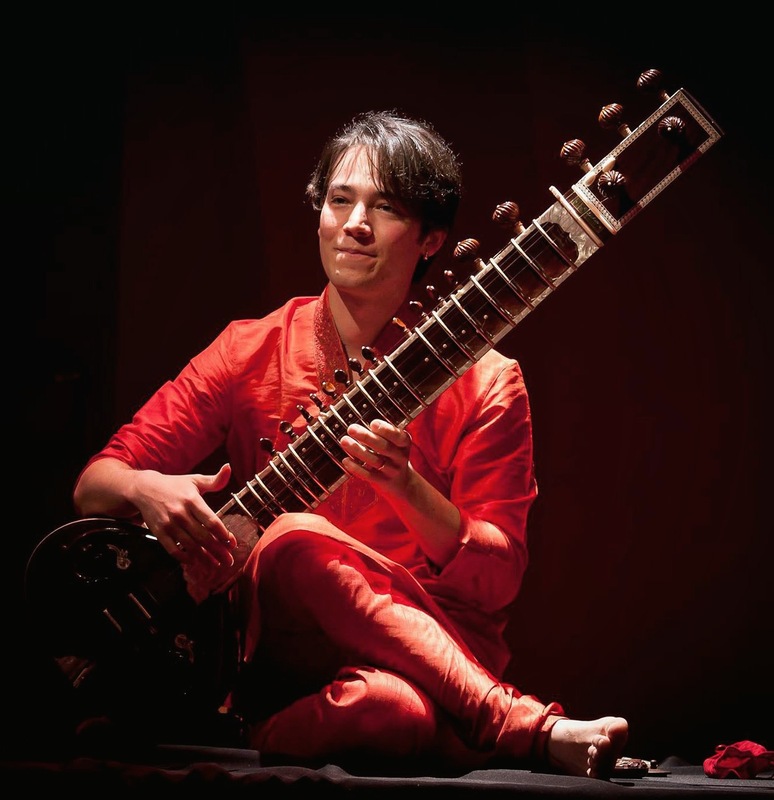 The greatest sitar virtuoso of Europe. 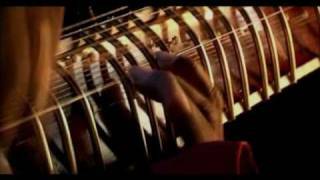 The first non Indian sitarist who can play classical Hindustani music as he would have been born there. The youngest member of our band. Addicted to tabla since childhood. Always with a smile on his face and fingers in a constant move. Musician, marathon runner, and traveller. 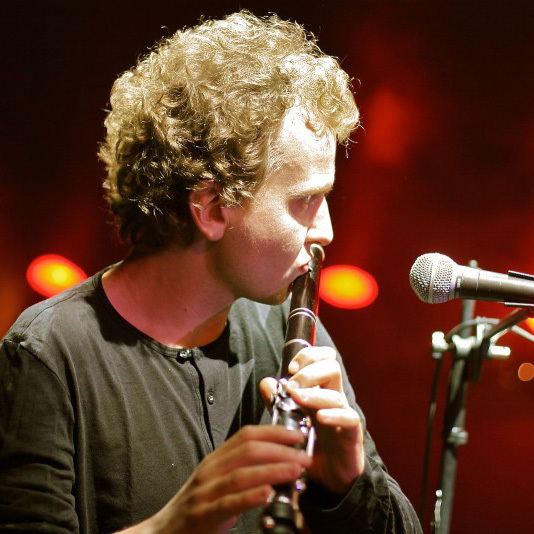 Pupil of the master Breton flutist Jean-Michel Veillon. 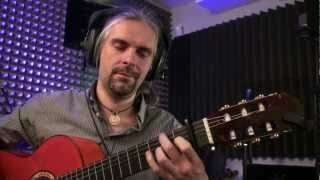 Amazing musical sensitivity and improvisation skills. 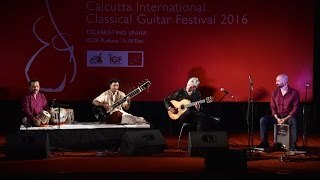 Indialucia - an international musical project by flamenco guitar player Miguel Czachowski, is at the same time one the first band which has managed to successfully combine the traditional music of India with flamenco from Andalusia, giving concerts all over the world since 1999. 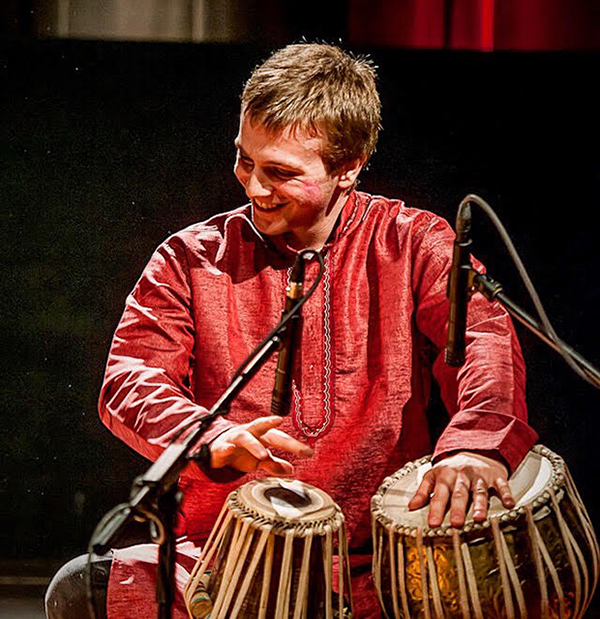 The members of the project include many outstanding musicians from Poland, India and Spain. 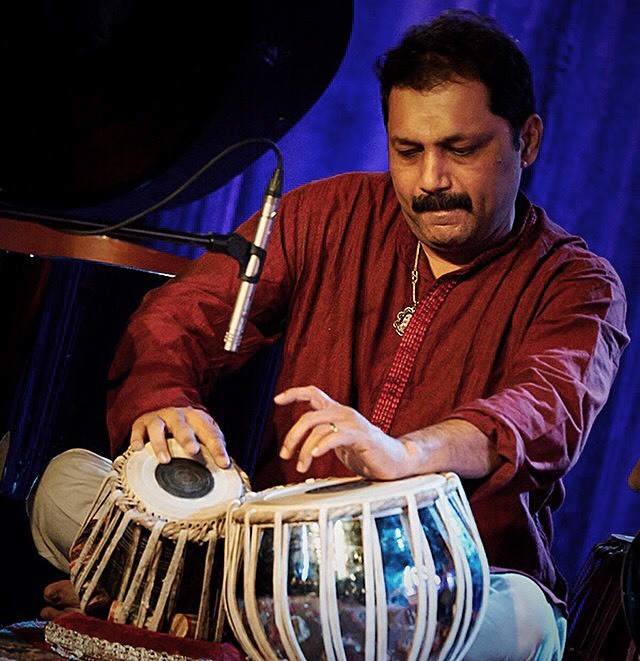 Their concert repertoire expresses both the human and musical fusion of these cultures making the audiences to experience a stimulating blend of the extremely rich cultural traditions. Improvisation and rhythm are the common elements in both styles and are essential to the continued existence of this music. 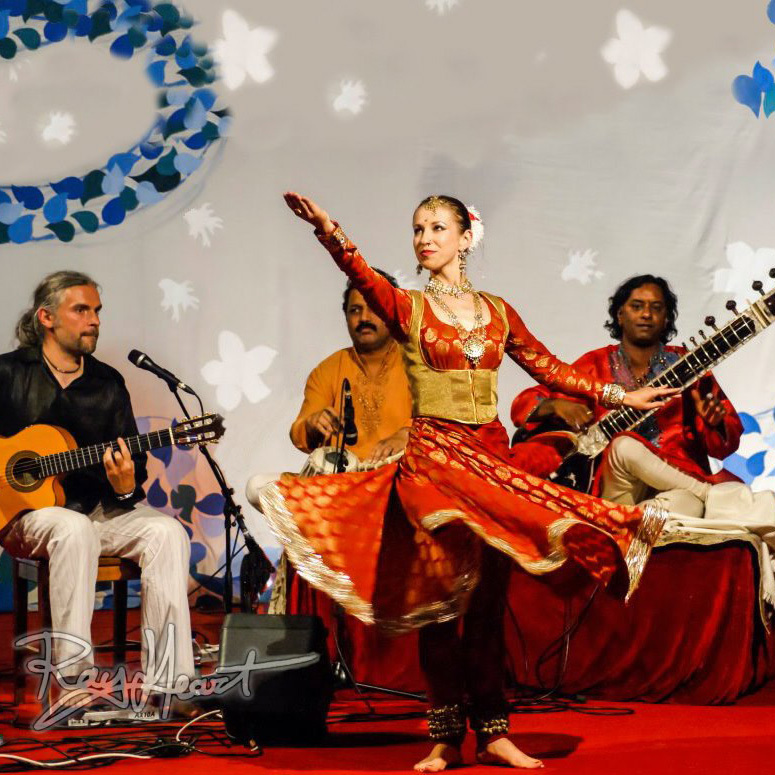 Apart of having traditional elements of Indian and flamenco music they enrich the sound with jazz piano, bass guitar, flute and dance. 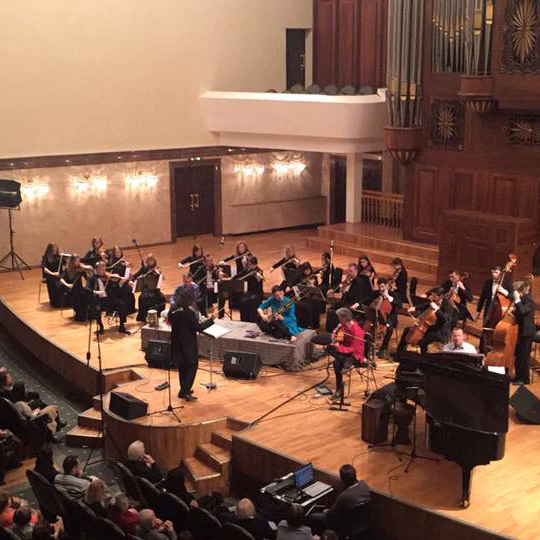 In 2016 they started touring with the classical orchestras giving a new dimension of the symphonic music. They released two award-winning albums, Indialucia and Acatao. Both of them received award as second best album of the year by Polish Radio. The music was used as a soundtrack for the American movie The Boondock Saints II. The group has performed in more than thirty countries including most European countries, Asia, and North and South America. 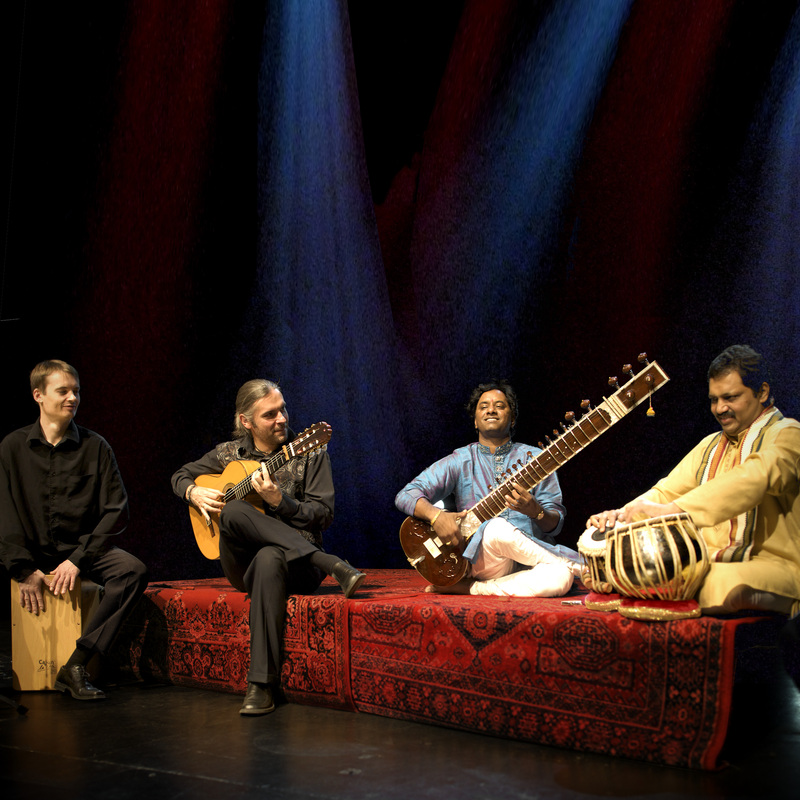 The musicians performed on many prestigious stages such as Lincoln Center (New York), Skirball Center (New York), Eisemann Centre Theatre (Dallas), Herbst Theatre (San Francisco), Lisner Auditorium (Washington, D.C.), The Egg (Albany), Harris Theater (Chicago), Royal Albert Hall (London), National Theatre (London), Templo de Debod in Madrid, Esplanade Theater (Singapore), AKG Hall in Trivandrum (India), Kamaraj Auditorium in Madras (India), Teatro di Vicenza (Italy), Cemal Resit Rey (Istambul), Philharmony of Kazan (Russia) and many others. 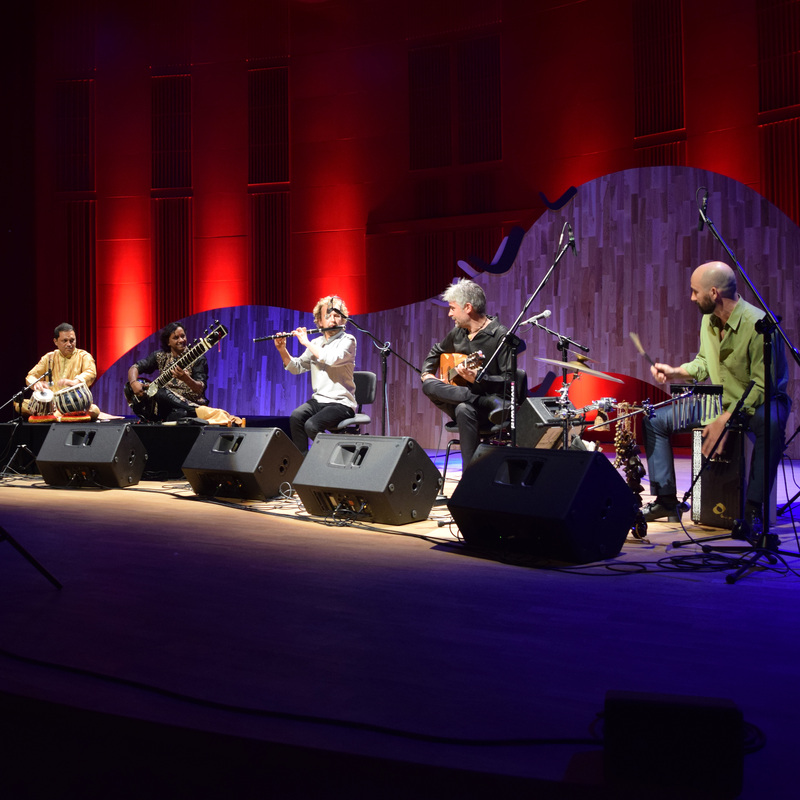 They has played and recorded with many renowned artists such as Jorge Pardo, Paquito Gonzalez, L. Subramaniam, Purbayan Chatterjee, Domingo Patricio, Leszek Mozdzer, Vishwa Mohan Bhatt, Kavita Krishnamurti and others. The craftsmanship that is available only for privileged, alchemists of sound. 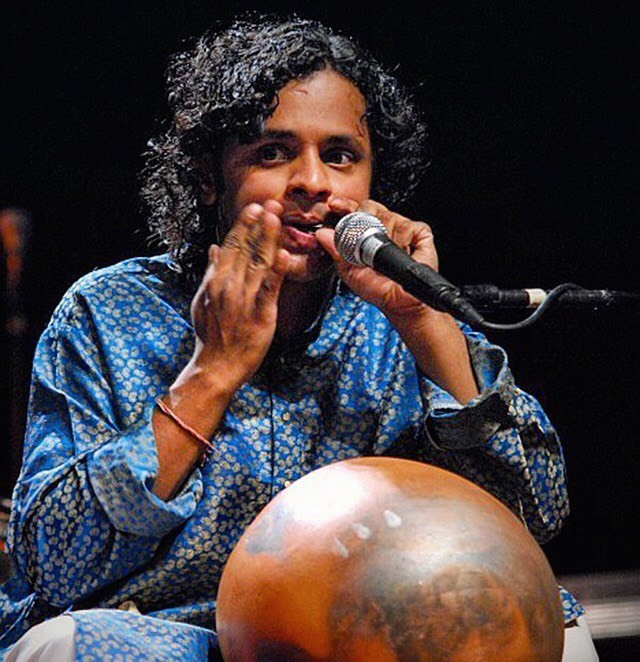 It's something more than world music, it is the music of the spheres. Spirit of India and Andalusia hovering above the firmament, filled with quality and beauty of the infinite colors. Where life becomes a passion ... and sound become its essence. For its ambition and achievement the stand-out disc has got to be Michal Czachowski's Acatao. 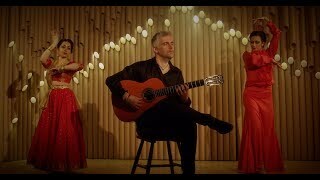 He is a formidable flamenco guitarist and has assembled a superb team. 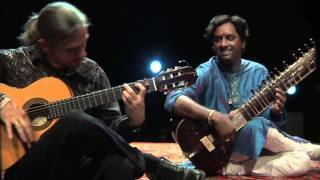 This is a very impressive album, for the quality of its music, for bringing together flamenco music and Indian music and for its artwork. An impressive achievement. 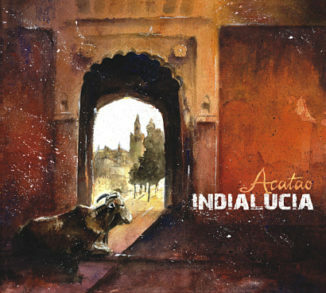 "Indialucia" is extremely succeeded combination of Andalusian and Indian Music. 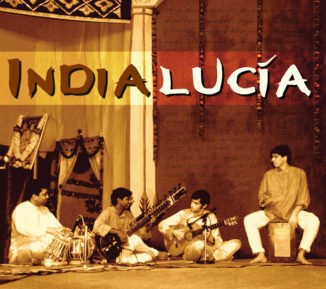 Indialucía - a solid study of the musical structures of these two great musical worlds. It is a rigorous and beautiful work, that makes us travel, which transports us and trills us. 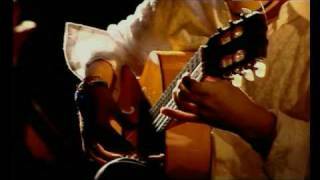 The combination of perfect flamenco guitar flourishes and precise tabla beats produces a sound that is abundant with festive celebration and an example of human accomplishment. Every recorded note and beat on this album is a portal to some source bigger than ourselves. It's one thing to say that music has no borders. 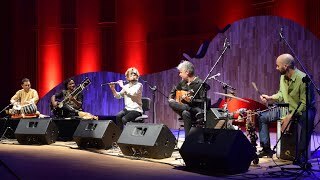 But musicians from Poland, Spain and India fusing Flamenco and Indian Classical together...now that just takes the aforementioned statement to a whole new level. I am referring to a phenomenal musical entity which goes by the name of Indialucia, which has intrigued and fascinated me for over a year. Something like this can only be invented by a man of infinitely great sensitivity to music. And Czachowski not enough that has that quality, but he complements that sensitivity with imagination, talent and a composing skills. Exceptional album, unusual, varied, full of passion and first of all full of a amazing music.